Detail oriented, efficient and dependable. That's why thousands of attorneys, accountants, tax preparers and entrepreneurs across the country use our services. 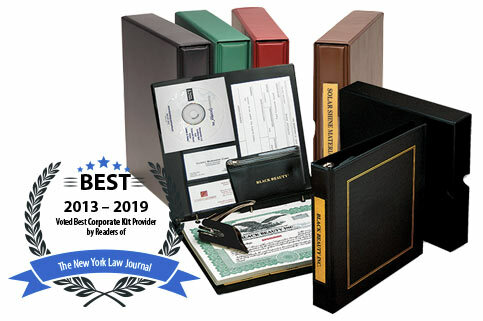 Whatever the entity type – LLC, corporation, professional corporation, PLLC, nonprofit – an experienced representative will work with you to prepare and file the documents required by your state. BlumbergExcelsior Corporate Services entity formation is as easy as making a phone call or completing an online order form. 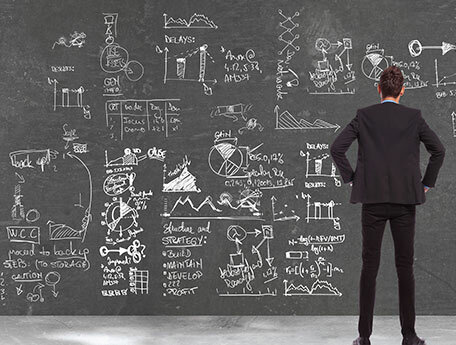 We make it easy for lawyers, CPAs, tax preparers and entrepreneurs to start a business. Know the full price before you begin. Don't be surprised by add-on fees. Our published prices include Blumberg's service fee, corporate kit, disbursements to state and more. Click here for full list of state formation prices and details. Fillable pdf Operating Agreements (Rev. 2016) or Minutes & Bylaws with kits ordered with printed forms. Order your kits now! Available with membership minutes and by-laws and membership certificates. 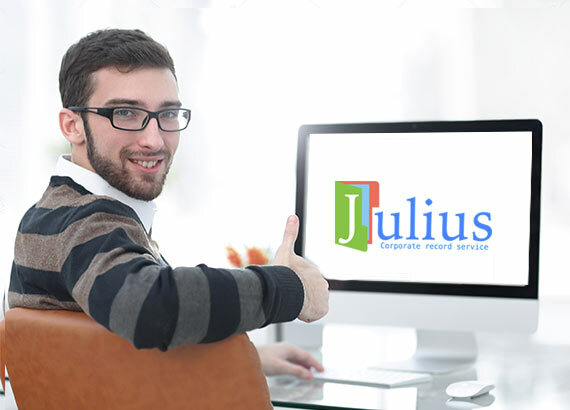 Julius®, a free web portal that offers our registered agent customers an advanced standard of service. 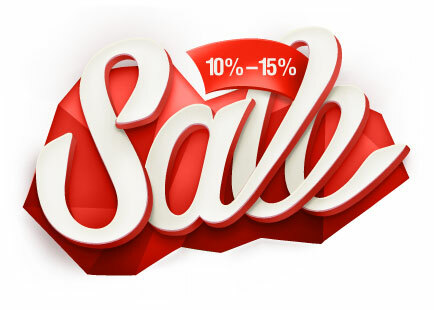 SAVE 10% on stationery orders & SAVE 15% on orders $500 or more! Order full color digital stationery and Blumberg will design a Logo Classic for your firm for free. Regular price $69.00. Call for free logo offer, 800 529-6278 x1692. We can prepare and file your business's annual reports. When using Blumberg you save time and remove uncertainties about the details, deadlines and fees, that are required to protect your company's good standing. Learn More Here. View, fill-in and print completed forms (pay per transaction). Browser independent. Access the site with your favorite browser! No work-arounds for different browsers. New viewer. The forms are more attractive, functionality is improved.